More Than A Prince!! 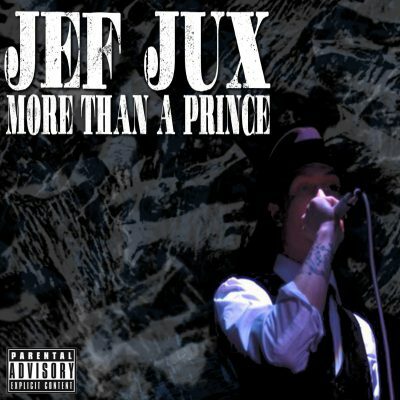 The debut EP from JEF JUX!!! This EP features 7 new songs including the hit single, LMNZ, and featuring special guest Klax Green, Bruce Oat, & Jack Sin of The Michigan Misfits! Purchase of this digital album also includes the official video for LMNZ. Thank you for all of your support! !